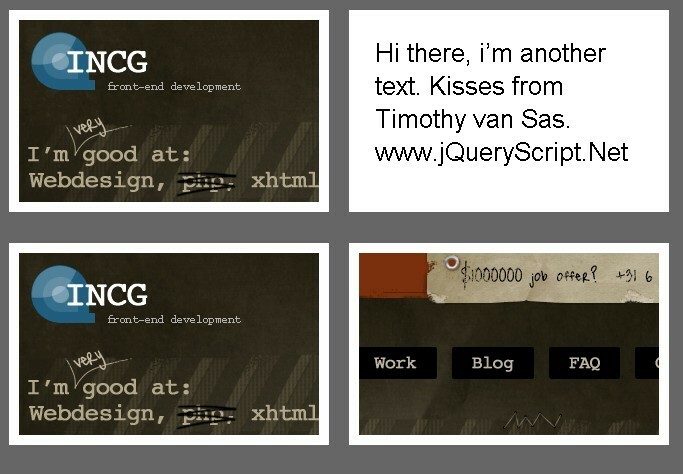 Download Free jQuery Scrolling, Parallax Scrolling, Text Animation, CSS3 based Animation and other animation plugins at jQueryScript.Net. Page 45 .
impress.js is an amazing Presentation Framework based on CSS3 transforms and transitions in modern browsers. 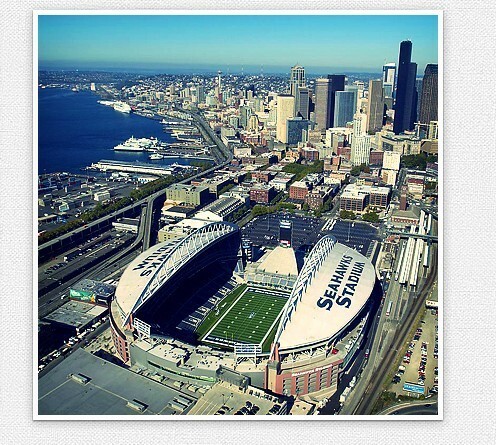 tiltShift is a jQuery plugin that replicates the tilt-shift effect using CSS3 image filters. Animated Hover Effect with jQuery that can Animate an image while hovering it and show the visitors information while doing that. 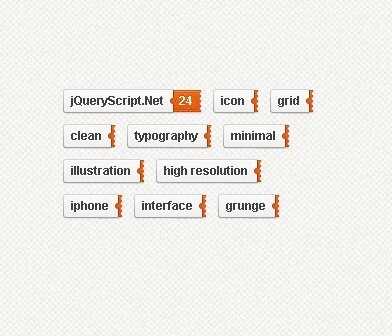 An Animated Text and Icon Menu plugin built with jQuery that allows you to create a slick menu with a nice animation feature on hover. 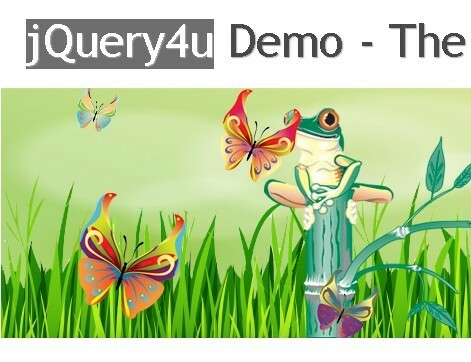 jQuery4u is a jQuery Parallax Effect Plugin that allows you to create Animated Header Background for your webpage. 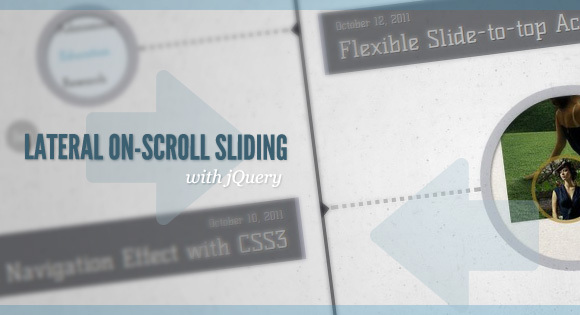 A Cool Slide-In On Scroll Effect with jQuery that can help you create amazing timeline for your website. 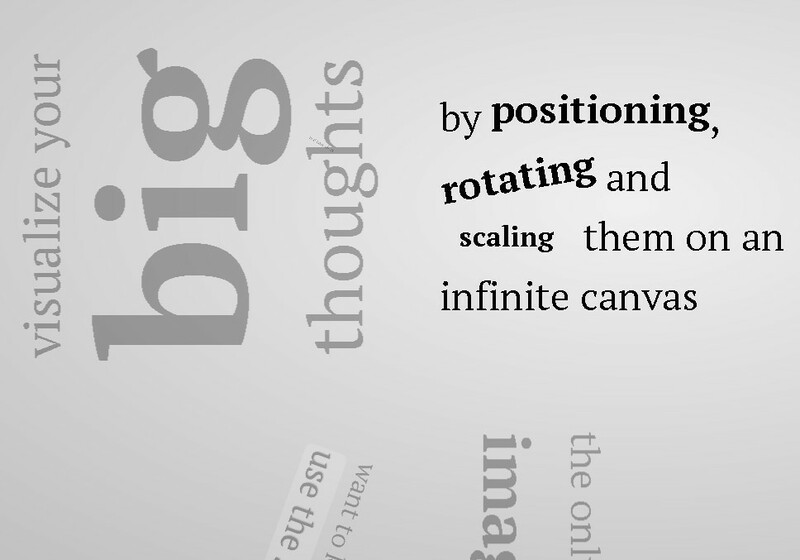 By using CSS3 Box Shadows, Transform and Transitions, we can create a simple blur effect for text-based items.The item in focus will scale up. 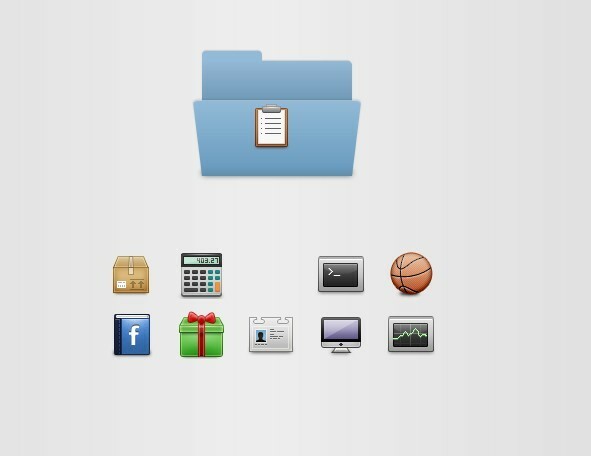 Mac-OSX-Like Animated Folder Efffect using CSS3 3D transforms, gradients and box shadows. 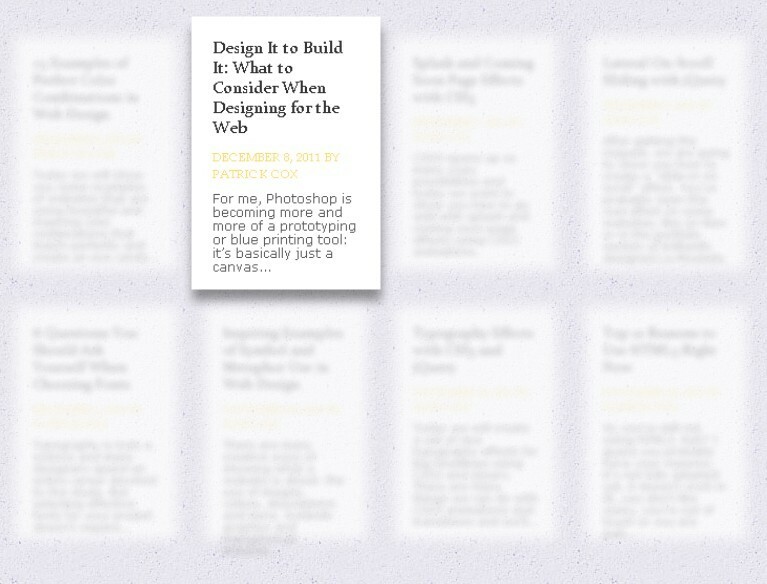 A jquery plugin that makes your sliding tags button animated when you hover over them. JZoopraxiscope is a jQuery plugin for making animations from static images inspired in Eadweard Muybridge's Zoopraxiscope. A 3D Thumbnail Paper Folding Effect with CSS3 and jQuery, which can be used to create a cool 3D Paper Folding Effect when mouse hovers over the item. 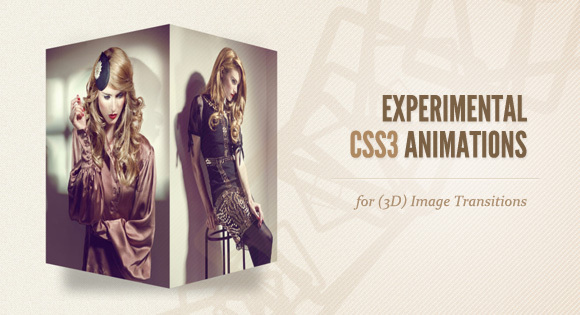 A jquery plugin with CSS3 Animations for 3D Image Transitions. 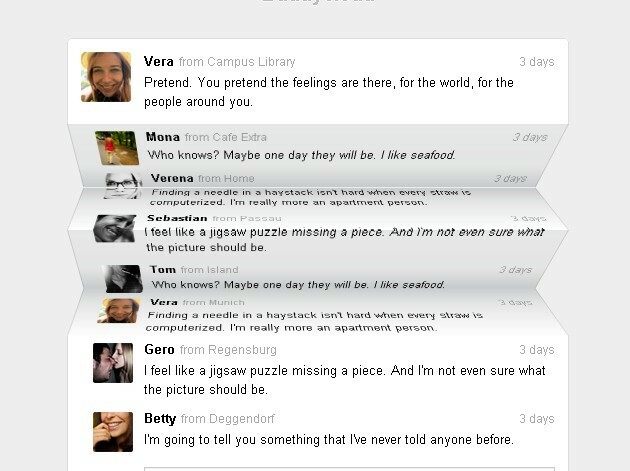 It supports Flip, rotation, multi-flip, cube, unfold effects and so on. 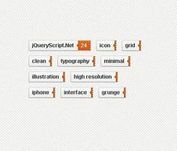 jRumble is a jQuery plugin written by Jack Rugile that rumbles, vibrates, shakes, and rotates any HTML element on your website. 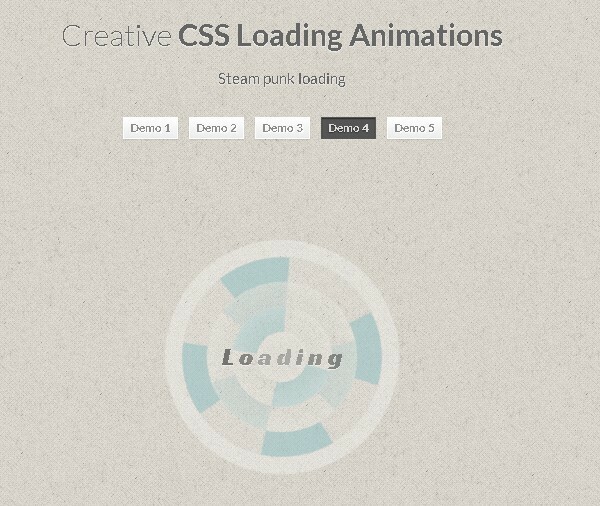 An amazing Loading Animations built with jQuery and CSS3 for creating beautiful loading effect.